A favorite with seniors, the Market Common development of Cresswind has garnered a spot on the list of Top 50 Best Master-planned communities in the US by Where to Retire Magazine. 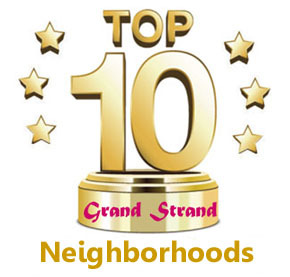 With stunning landscaped streets, parks, walking trails and numerous water features, this neighborhood has everyone on the Grand Strand talking. In fact, the first phase of Cresswind was so successful; a second phase has begun. 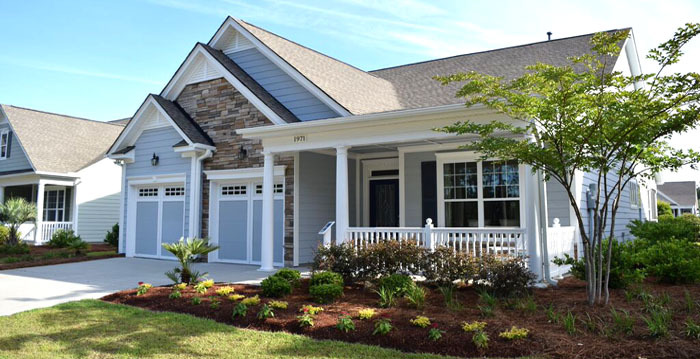 The 2 and 3 bedroom homes are built with as few steps as possible for convenience and safety, offering old-fashioned front porches that invite lazy afternoons visiting with neighbors and friends. The Kolter Homes' constructions feature luxuries like granite countertops, hardwood floors, GE appliances, designer cabinets, crown molding, tiled baths with large showers, trey ceilings, and electric garage doors. A monitored security system for each house is included by the HOA. With so many extras, these homes priced from $250,000 to $344,000 are truly bargains. 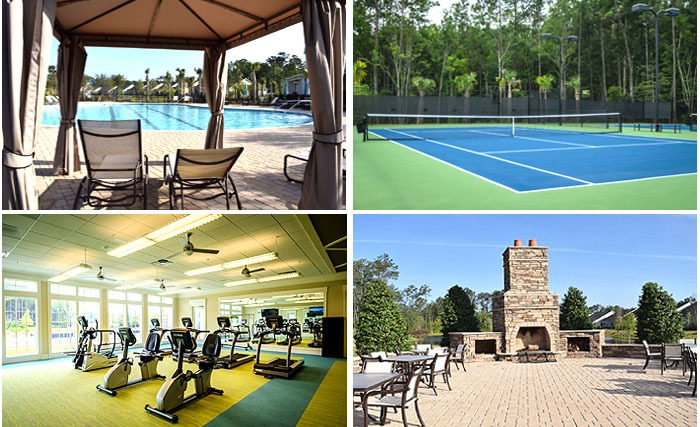 Cresswind offers a variety of amenities geared towards the active adult. Planned activities from fitness classes to cooking classes to group trips. Make the most of your active retirement. 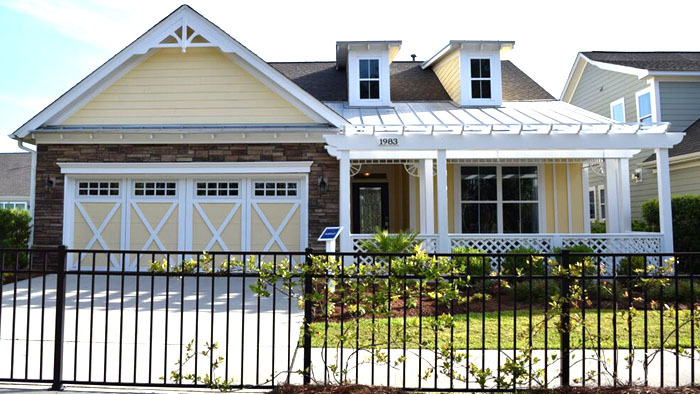 Call us today for a tour of the beautiful homes for sale in Cresswind at Market Commons. Listing courtesy of RE/MAX Southern Shores , Barbara Treacy. Listing courtesy of Century 21 Stopper &Associates , Colby Stopper. Listing courtesy of United Real Estate MB , Donna Rumph. Listing courtesy of Keller Williams Trembley Group , Jeremy Jenks.